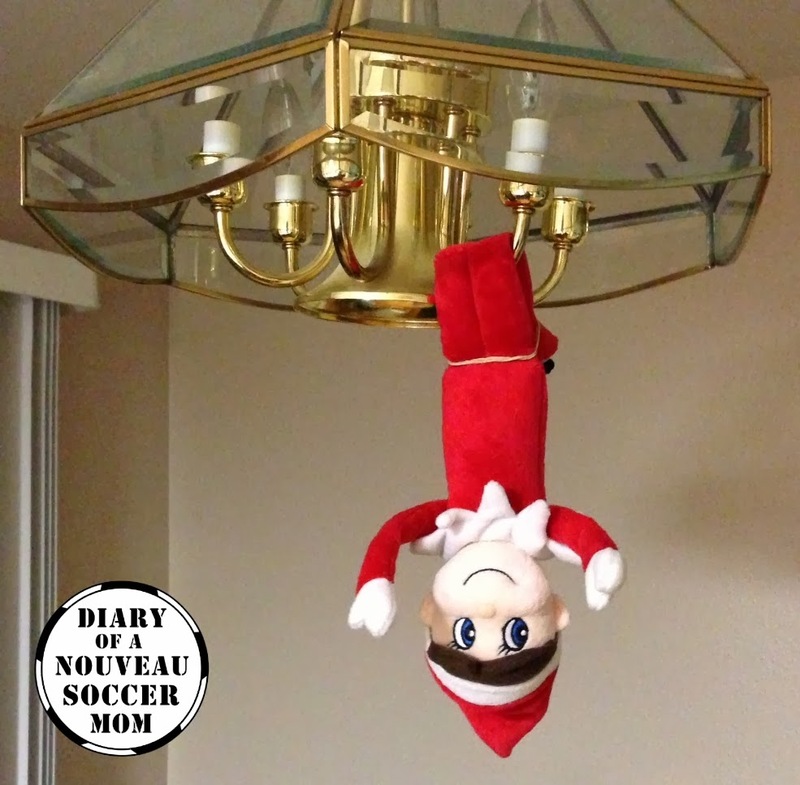 David the Elf surprised us all this morning by practicing his trapeze act on the breakfast room light fixture. I'm hoping Faith doesn't try to repeat this one. 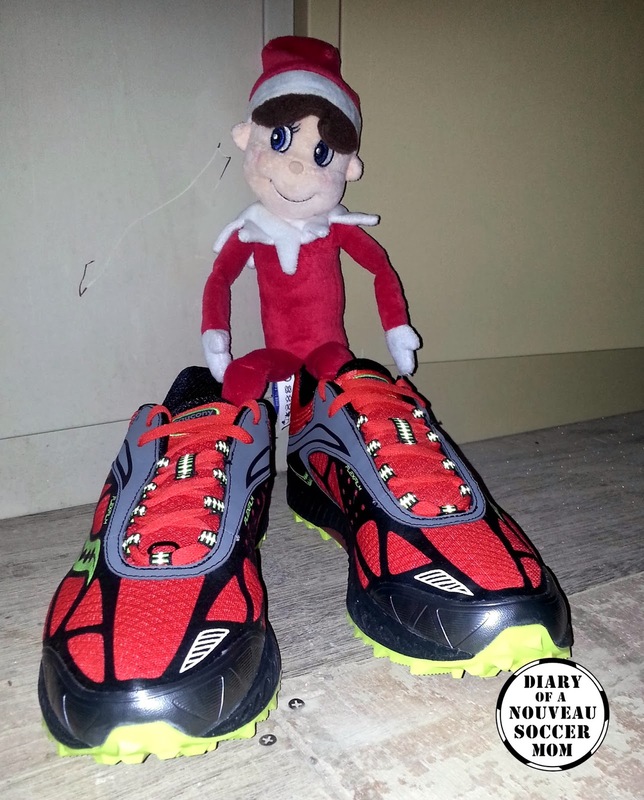 Duncan is channeling his energy for good, not mischief and training for his elf runs! I can't come in last!